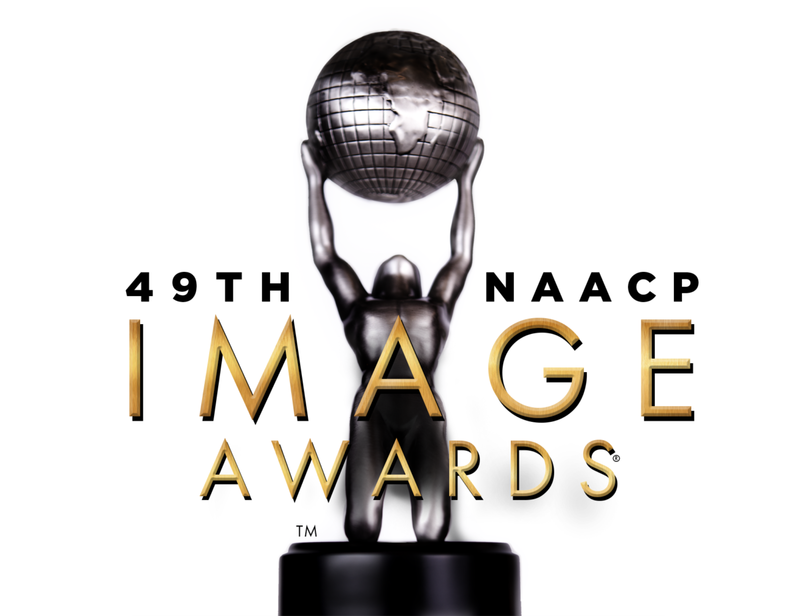 The 49th NAACP Image Award has nominated Greenleaf Sountrack Vol. 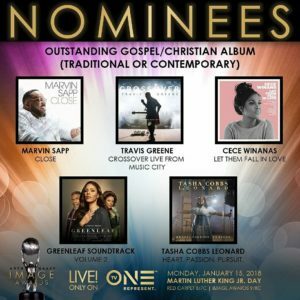 2 for Outstanding Gospel Album Nominee (Traditional and Contemporary). Matthew Head served as the music producer for the hit television show, Greenleaf Season 2. 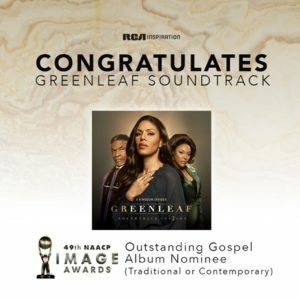 The soundtrack is also in consideration for 2 Stellar Awards nominations and a Grammy nomination.